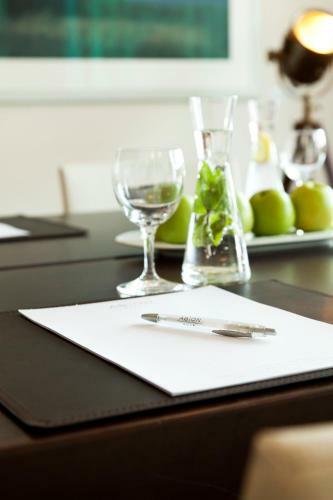 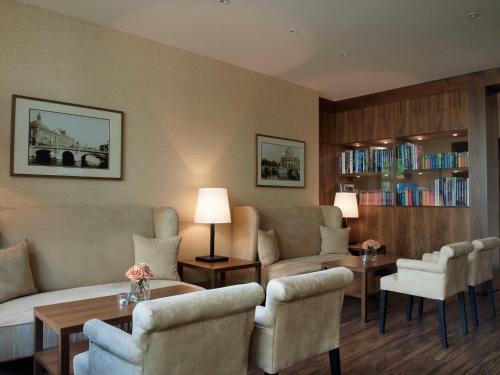 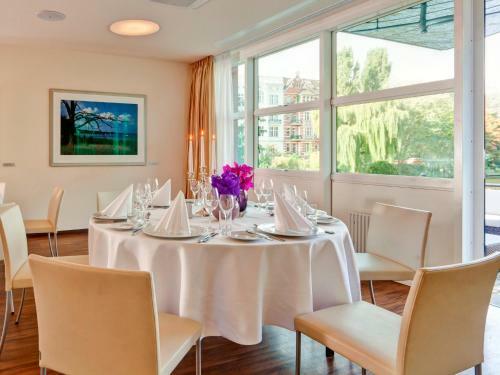 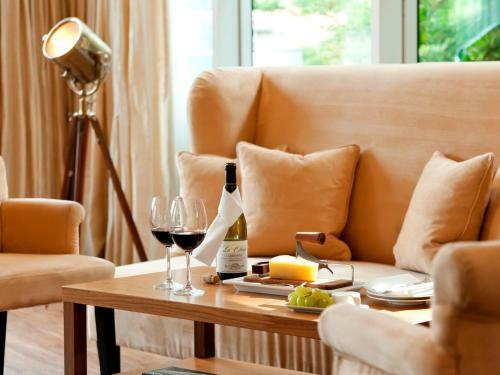 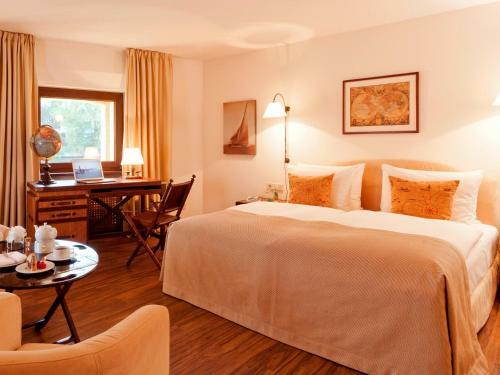 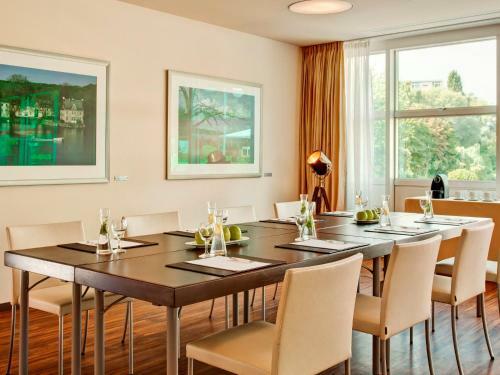 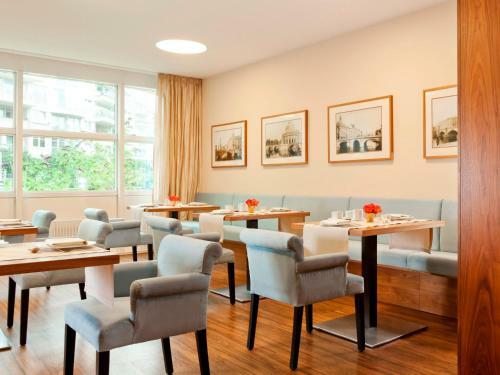 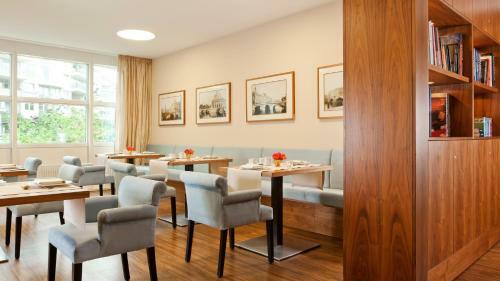 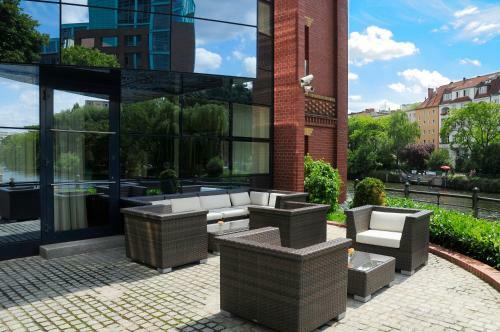 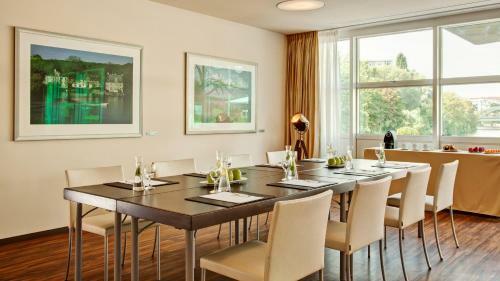 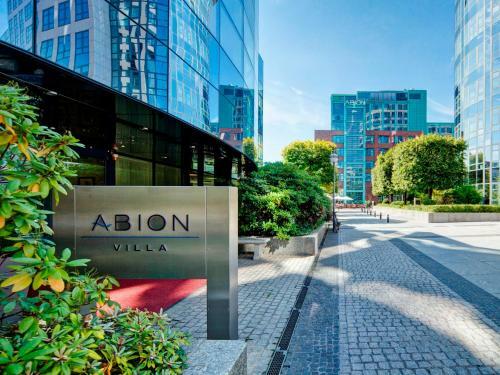 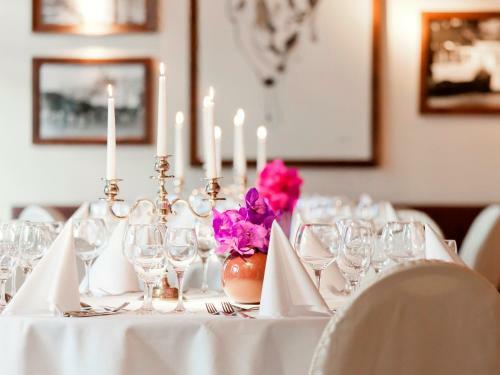 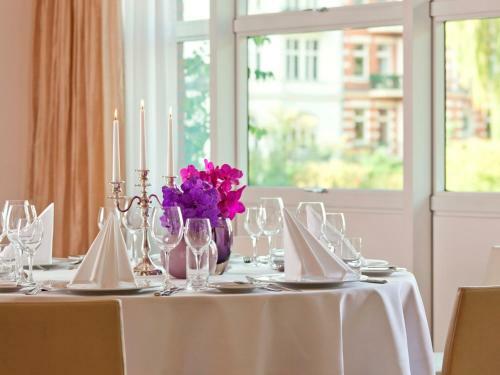 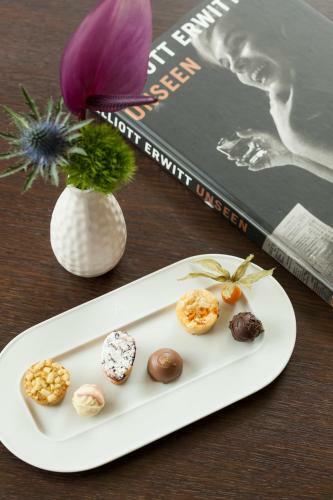 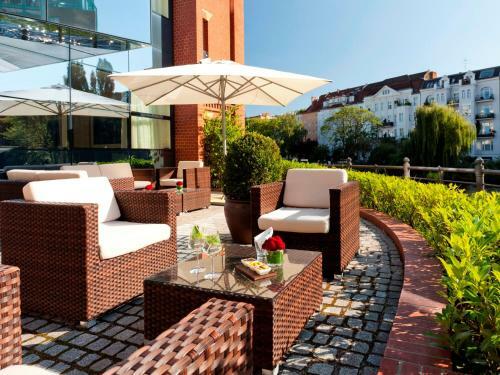 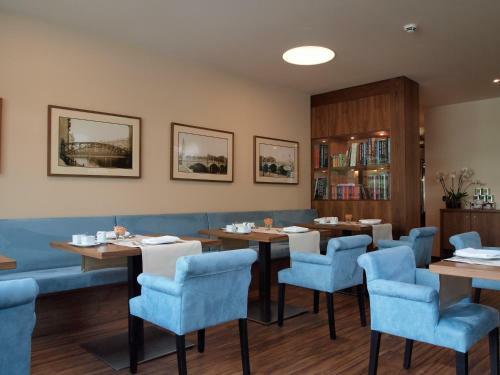 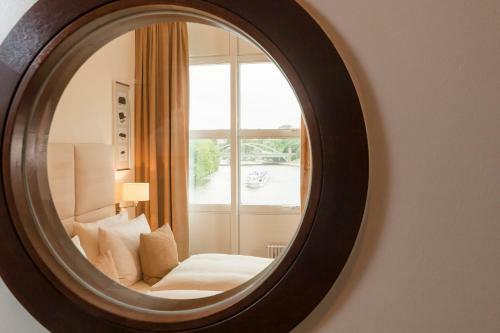 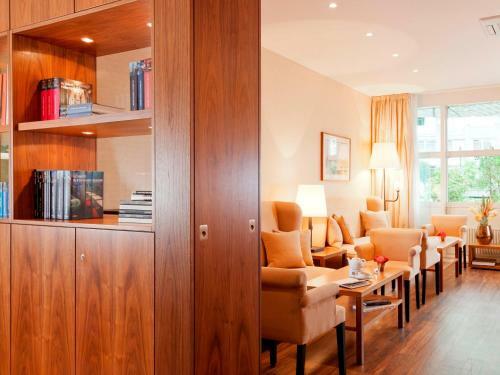 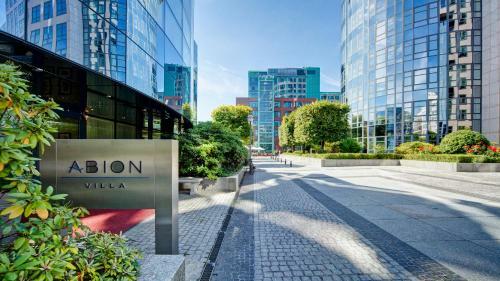 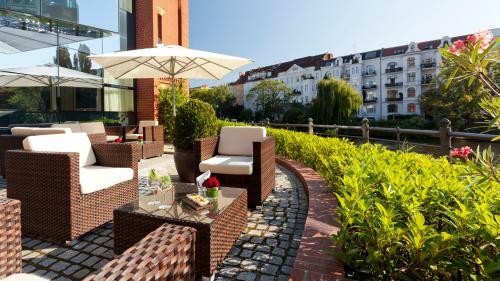 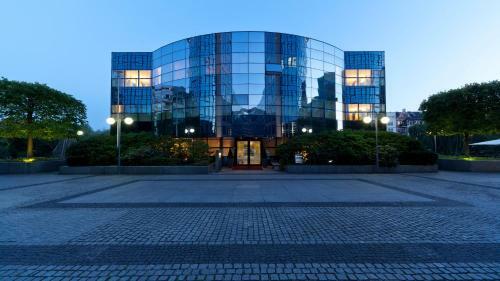 Abion Villa Suites provide stylish executive rooms and suites set in large private grounds in a peaceful location, in the Mitte (central) district of Berlin. 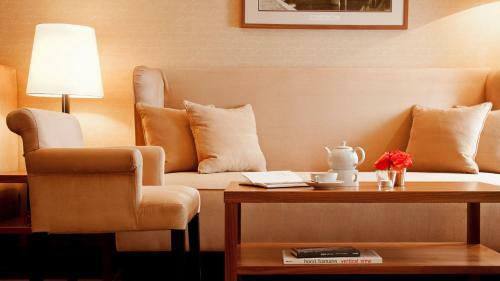 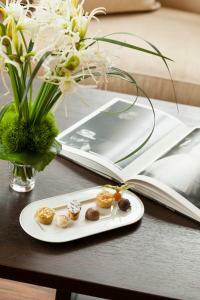 Guests enjoy free highspeed WiFi internet access throughout the hotel. 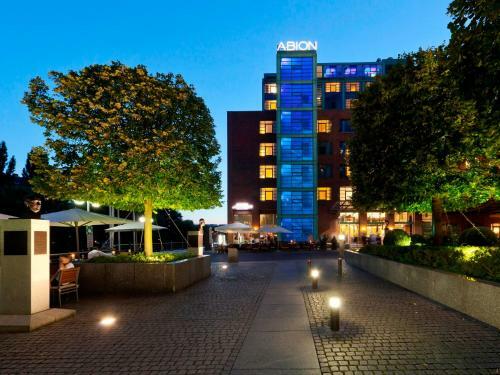 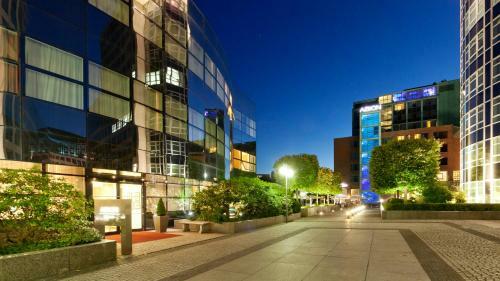 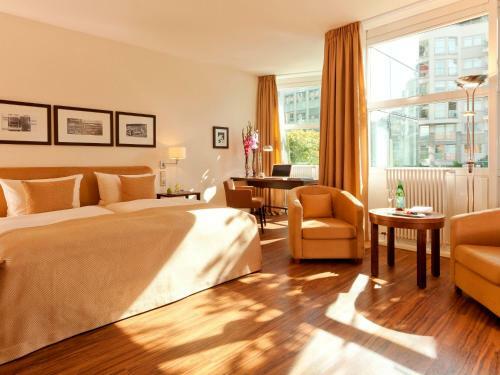 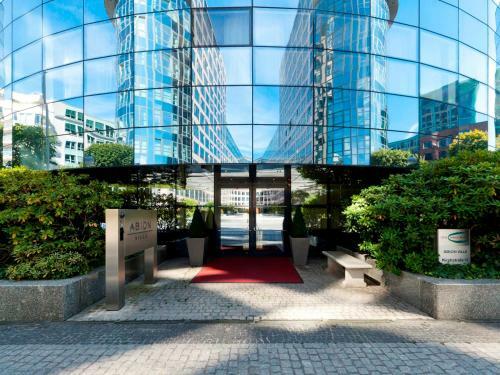 The Abion Suites are close to Berlin’s Hauptbahnhof (main railway station), the government quarter and the magnificent Tiergarten park. 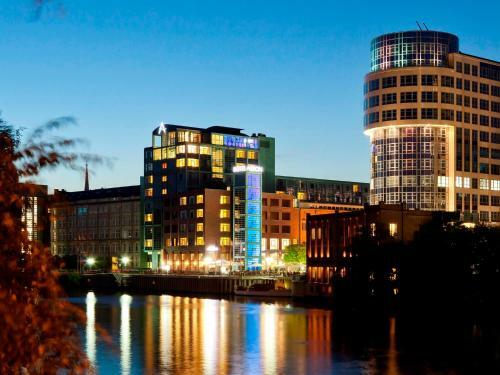 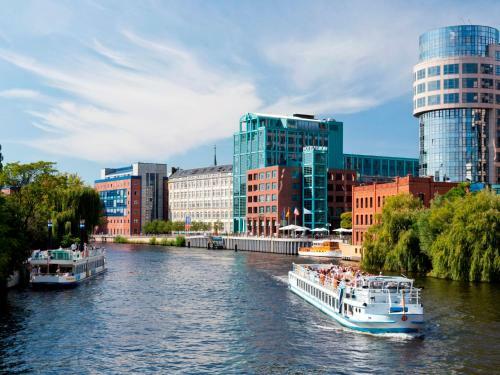 Excellent public transport connections take you quickly to Tegel Airport and all of Berlin’s main tourist and cultural attractions. 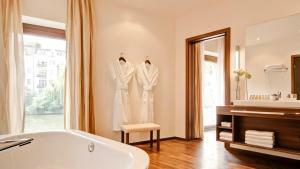 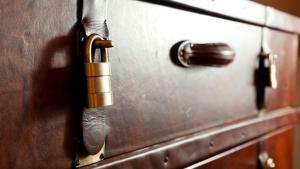 The Abion Villa Suites offer guests complimentary use of the hotel sauna and fitness area. 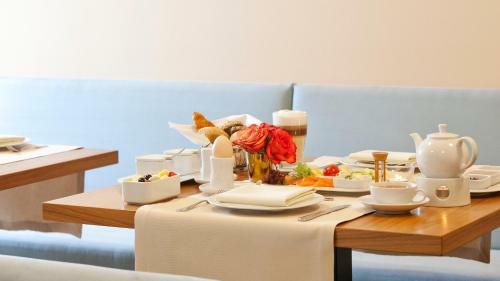 Breakfast, featuring several organic products, is offered each morning. 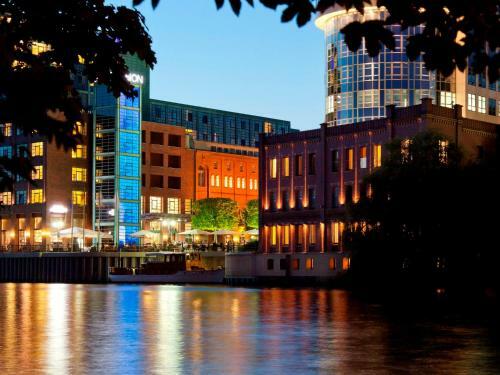 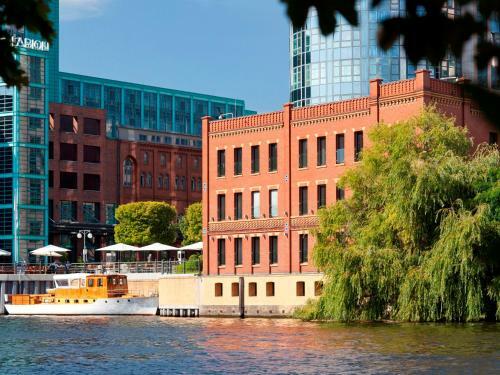 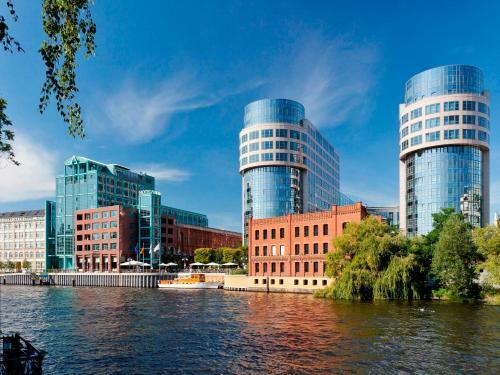 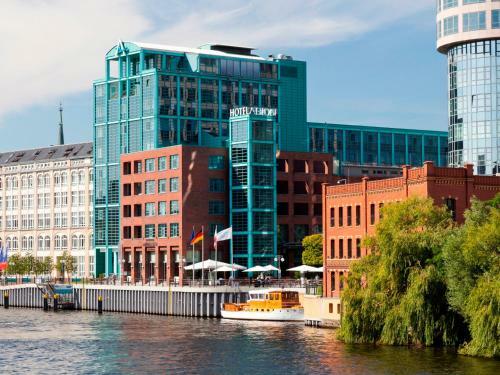 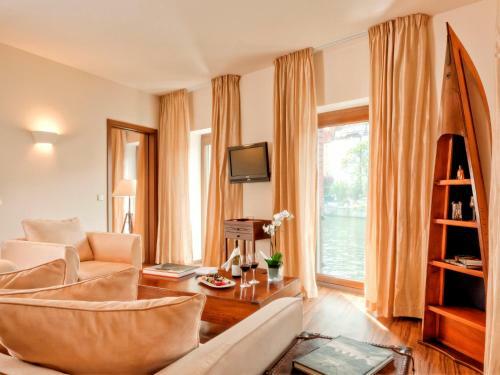 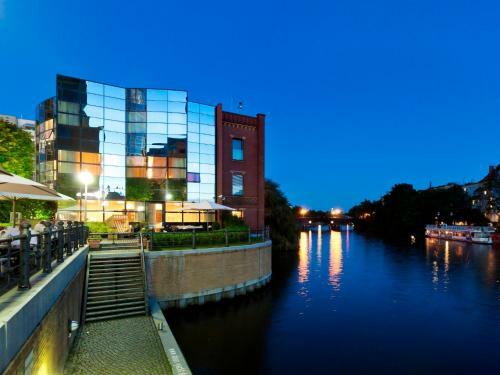 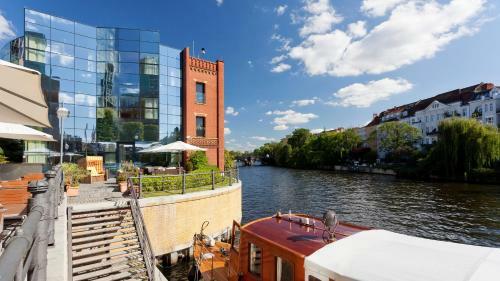 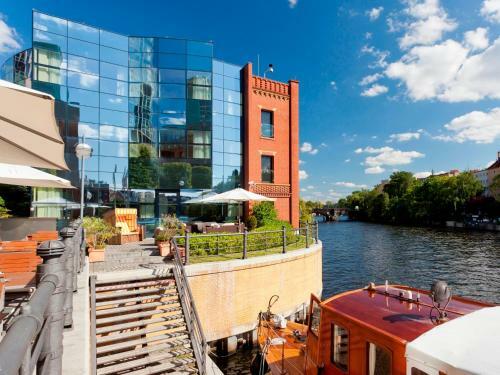 A private jetty for the hotel yacht, the Aida, completes the exclusivity of the hotel and offers a unique experience on the River Spree for up to 20 people. 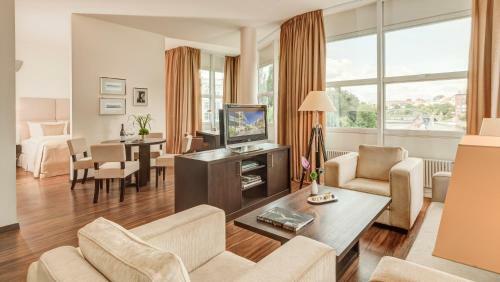 Very spacious, stylish suite featuring walnut wood furniture, bright décor and a flat-screen TV. It offers a separate living room with a comfortable seating area and a dining table. 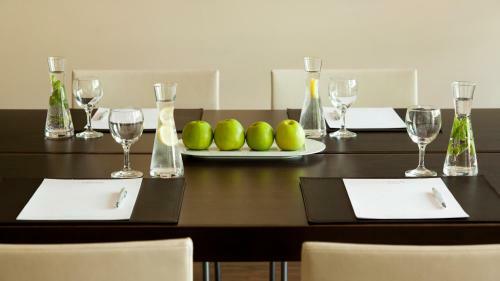 Fruit and mineral water provided daily. 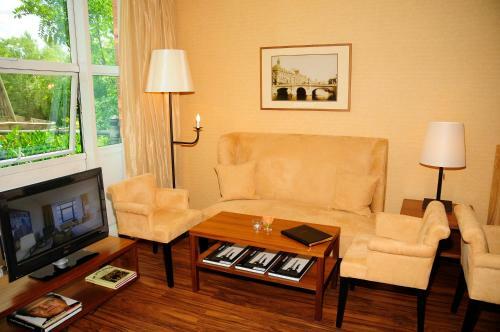 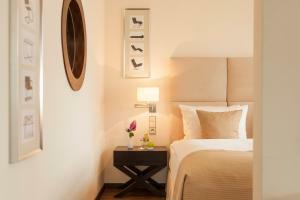 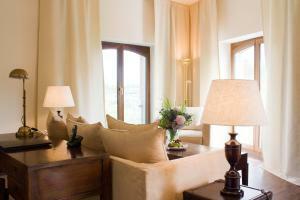 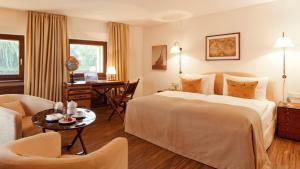 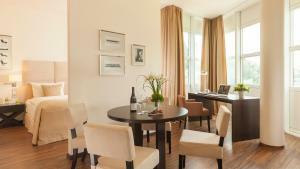 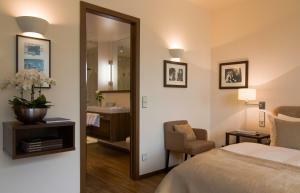 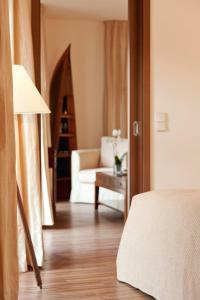 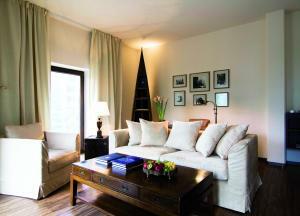 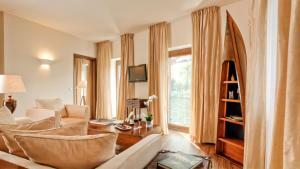 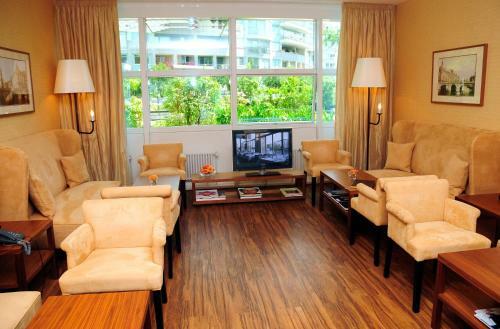 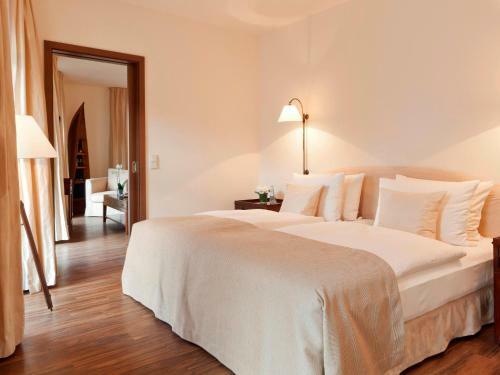 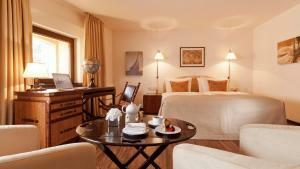 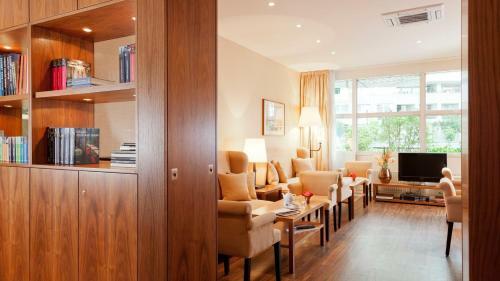 Very spacious, stylish room featuring walnut wood furniture, bright décor and a flat-screen TV. 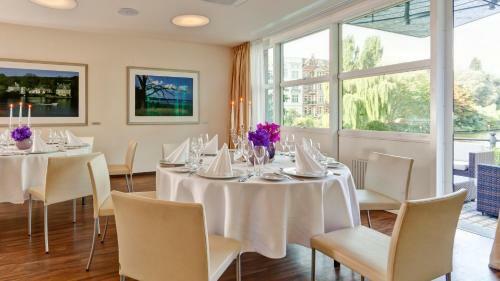 The large windows offer views of the leafy courtyard, and there is a seating area. 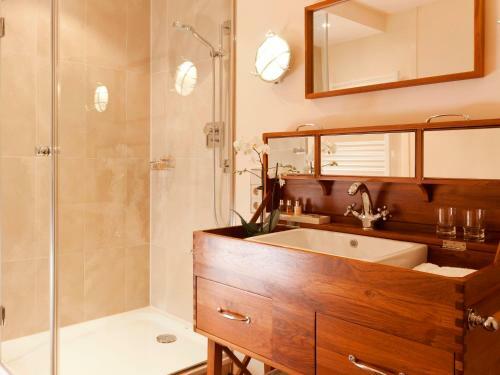 The en suite bathroom is fitted with a rain shower.